Try MissFresh, Get 500 Bonus Miles! Not an AIR MILES® Collector yet? Join here! Our recipes are designed with you in mind. 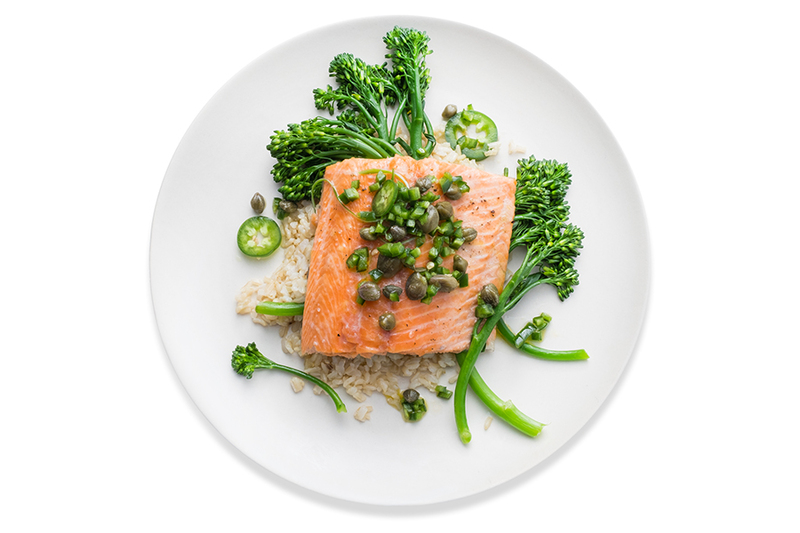 We carefully select a wide variety of delicious recipes that can be prepared in less than 30 minutes. We work with local suppliers to make sure you get the best seasonal produce and meats. We buy all our meats fresh. Our fish are also purchased fresh when available, otherwise, flash frozen. Since no items have been previously frozen, you can freeze anything you wish to cook at a later time. Get your box delivered at the office or at home when you aren't there! 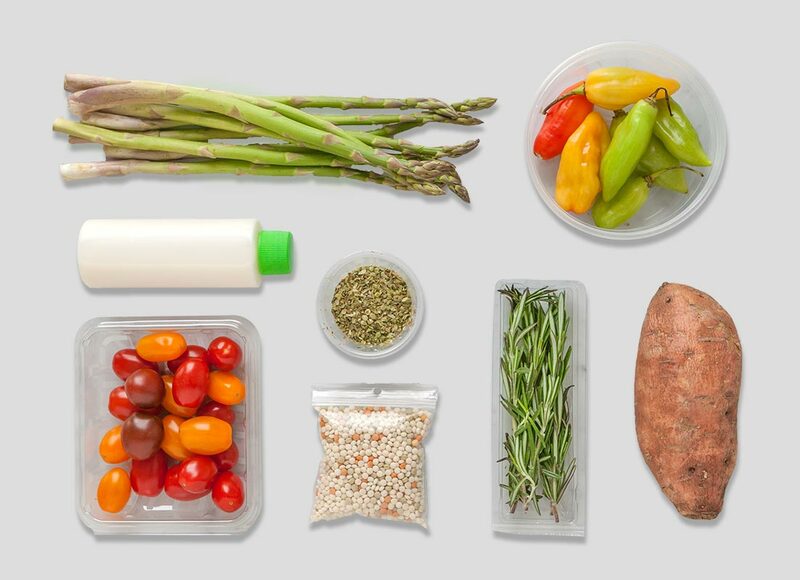 Our box of ready to cook meals is insulated and will keep your items fresh until you get back home. Receive solely the quantity you need. Keep your refrigerator and pantry clutter-free. No more waste! Our box and liner are made out of recycled material and are also recyclable. Our ice packs can be reused and the water-based biodegradable solution can be emptied out. Recycle the exteriors along with other plastic containers from the box. Ordering food online can be unsettling as we are used to seeing, touching or even smelling items before we buy them. Quality is of the utmost importance to you, and that's why it is to us too! 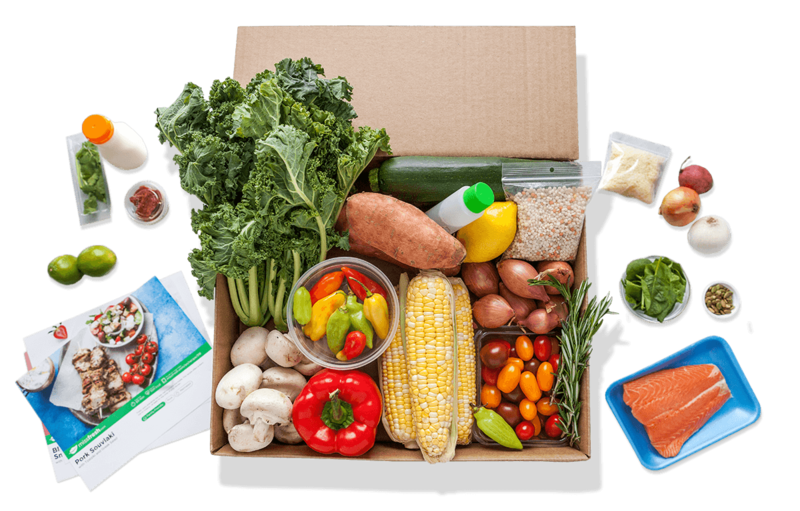 At MissFresh, we shop for products with you in mind, choosing healthier ingredients (low in sodium, fat and sugar) and selecting the freshest produce available. While we do our best to pick and package ingredients for you, on rare occasions, ingredients may not arrive in the condition we intended them to. 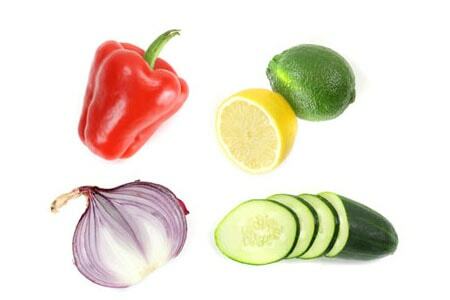 Our freshness guarantee is simple: Can't use one of the ingredients we sent you? Contact us and we’ll make it right! Send us an email at hello@missfresh.com OR chat with us via m.me/missfresh. 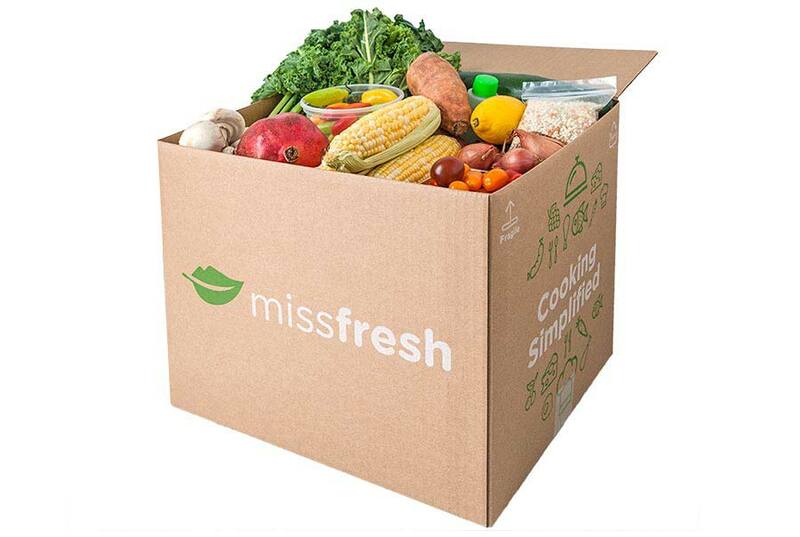 *Enter your Collector Number to get 500 Bonus Miles on your first MissFresh order placed between March 21 and April 25, 2019. 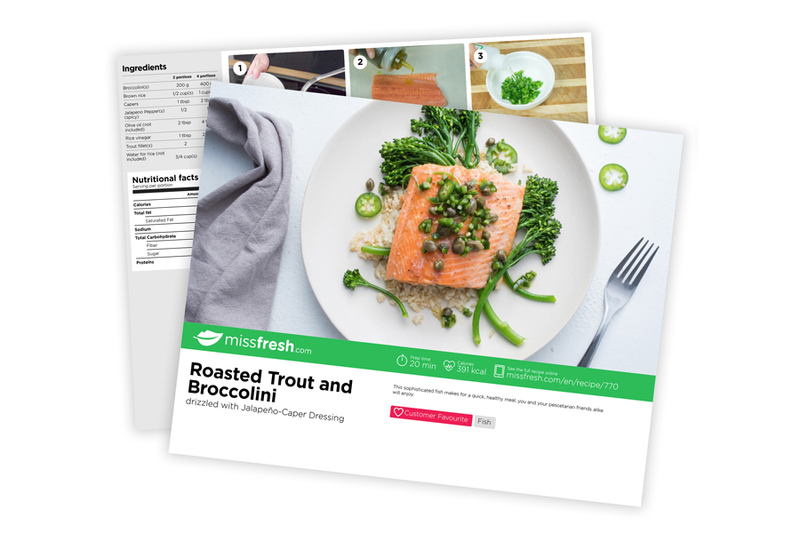 Offer applies ONLY to new MissFresh customers who have not placed any order prior to March 21, 2019. 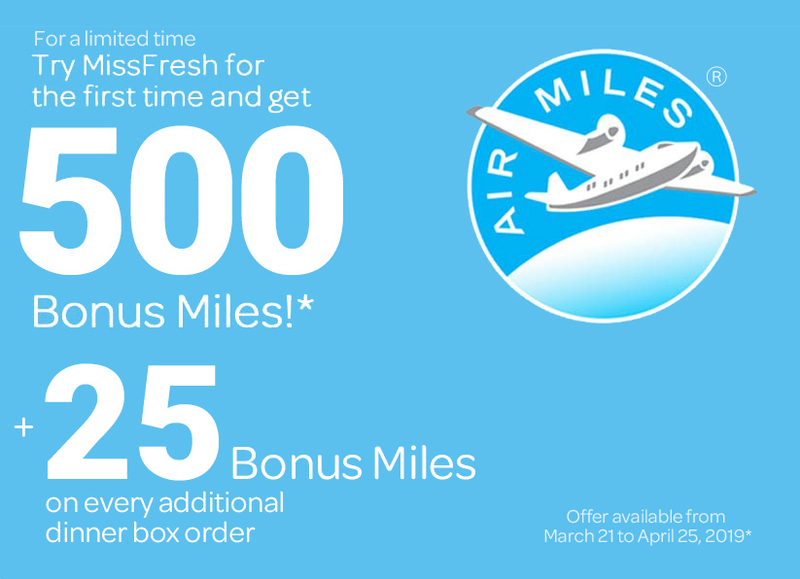 Then, get 25 Bonus miles for every MissFresh order placed between March 21 and April 25, 2019. Offer valid for Dinner box orders only. Snack box and Breakfast box orders do not qualify. Bonus Miles offer applicable on all orders placed with a Collector Number during the eligible period outside of Quebec. Applicable Bonus Miles will be credited within 120 days from date of delivery and will be allocated based on your Account preferences. Limit of one (1) 500 Bonus Mile Offer per Collector Number. Offer may not be combined with any other sale, promotion, discount, code, credit, coupon and/or offer. Promotions and/or offers have no cash value. Offer cannot be sold or otherwise bartered. Other restrictions may apply. MissFresh reserves the right to change or cancel the offer at any time. ®TM Trademarks of AM Royalties Limited Partnership used under license by LoyaltyOne Co. and MissFresh Inc.